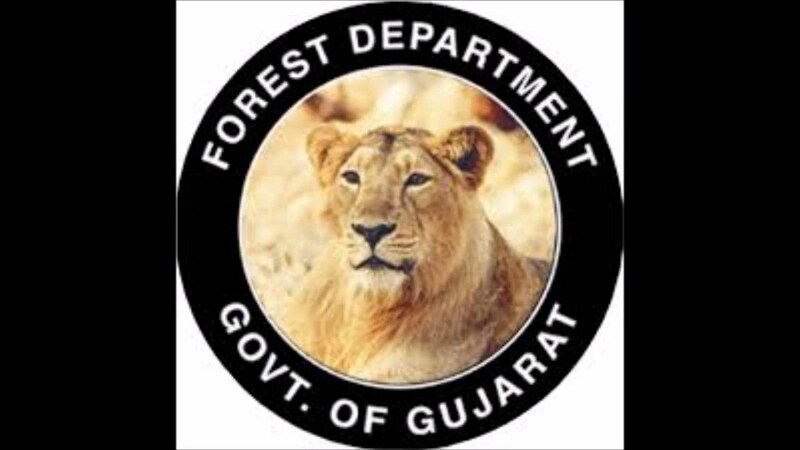 Gujarat Forest Department Recruitment 2018 – Gujarat Forest Department advertises online application form for the recruitment of Forest Guard vacancies. Those Candidates who are interested in the Post details & completed all eligibility criteria can read the Notification & Apply Online by visiting the link given on the end of this post. Candidates are advised to check the notification carefully before applying for Forest Department Gujarat Bharti through Freejobalert. Note:-The number of given vacancies are including all categories &. For Category/Dist. wise posts you can check the official notification. The no of vacancies is tentative & maybe changed at any stage by Service H.Q. Please note that candidates have to download the Admit Card by visiting the official website of Gujarat Forest Department and not to be sent by post. After downloading the admit card for Forest Department Gujarat Bharti Notification you can take a printout & carry along with you during exam time because candidate is not allowed to enter the examination hall without Admit Card. If candidate can lost their Admit Card before exam there is also provision to download the duplicate admit card to apply for government job vacancy. You can also check the Forest Department Gujarat Bharti by visiting the official website & adda247.